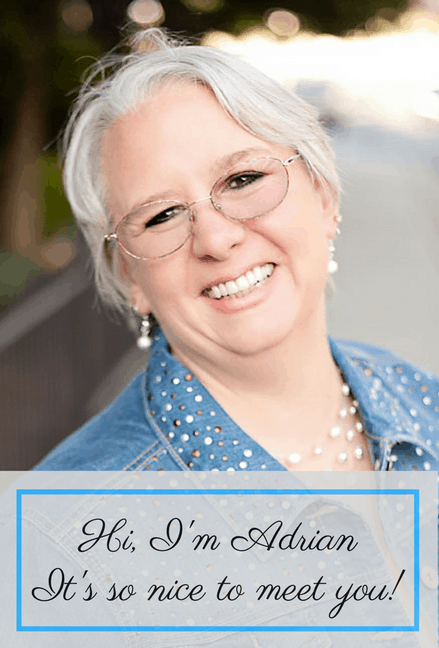 If you are like me, you have men to buy for – husbands, sons, brothers, etc. These tech gifts can turn any man into an instant MacGuyver. No guy wants a boring tie, a shirt, or another bottle of cologne – he wants cool stuff he can show off to his friends. And a lot of these items are truly useful. Disclaimer: This post contains affiliate links. I will receive a small commission on any links you click on. 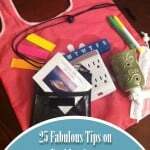 It pays for my time to find this great gear for you. Beards are absolutely IN this year, but you need to keep them looking sharp. 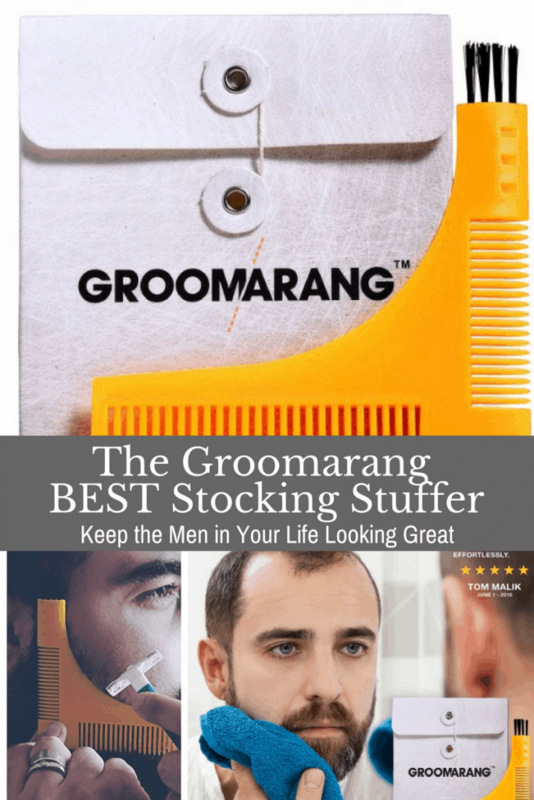 This Groomarang guide will help your guy trim their beard and neck perfectly. I’ve had plenty of beard combs in the past, but this has by far been the best. 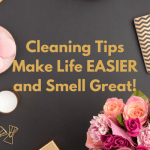 The Groomarang is easy to use and has all the features it needs. The most useful feature I have found was use it to help you trim our neck line and straighten out your beard. I picked the Groomarang because my bearded middle son requested it. He is dying for one, so of course, I have one on order for his Christmas gift. This looks like a really useful and cool tech gift and I love to have my sons looking neat and presentable, so I am totally on board with it. Fun and unique gift for the men in your life – sons, husbands, brothers. 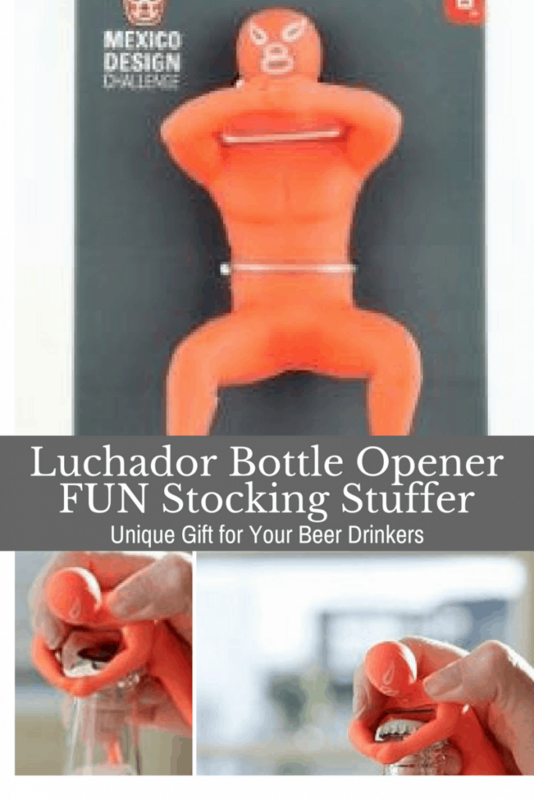 The Luchador bottle opener is a great conversation starter. 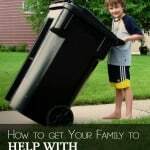 Fun and easy to use! Everyone is going to want one. Our son buys pretty much whatever he wants and lives across the country so finding gifts for him is tricky. This was a stocking stuffer gift for him (he’s a cop) that went over well! Fun and unique way to open your beer bottles. Any guy would be really pleased to receive this. Great stocking stuffer! My oldest son is going to love it! 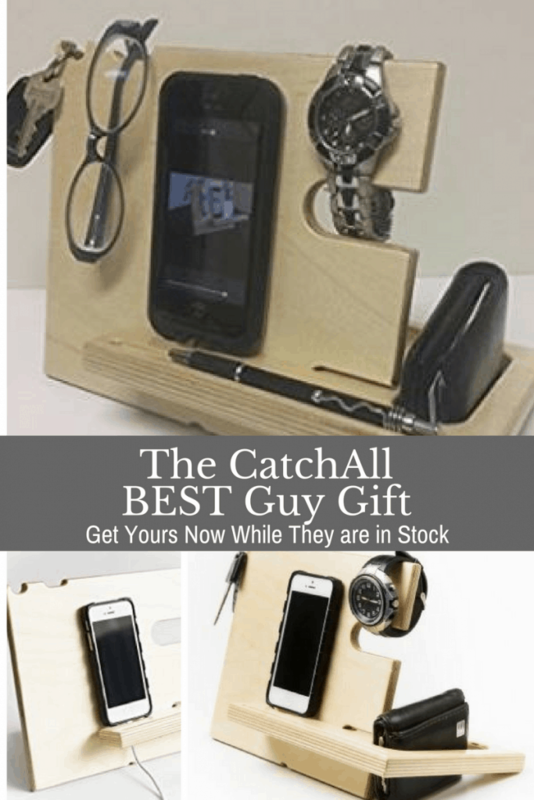 The CatchAll is the latest hot item to contain all the things! At night, your husband or son can charge his phone, hang his keys, store his wallet, glasses, and much more. All in an attractive real wood base that will look great on your nightstand or desk. We love our catch all! 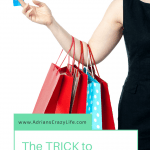 I originally bought it for my husband but ended up stealing it for myself! I like to have my stuff with me at my desk while I am working on my Etsy stuff, so I put it all on the Catch All to keep it safe from my paints. Definitely would recommend this product! I’ll even prop my phone up and charge it so I can use it while I work. Seriously, how many times a week does your husband or son lose his keys, wallet, glasses, or cell phone? The CatchAll puts an end to all that and the real wood stand will look nice on your night table. This is the hottest item for men this year. Combines a multi-tool with a pen, a stylus, a screwdriver (phillips and regular), a ruler, and much more. Fits in a pocket, and does so many things. Get one for each man in your family. I’ve been using this EdgeWorks tool every day since I got it. Pen, bubble level, ruler, screwdriver, stylus. What more could you need? Guys LOVE stuff like this – they will have all kinds of fun just showing it to all their friends and showing them all the cool things it can do. 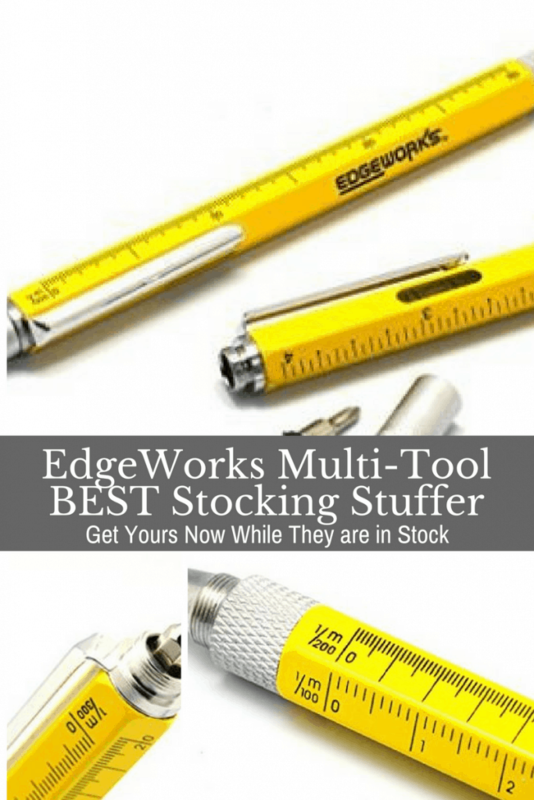 The EdgeWorks tool certainly beats the boring stuff like ties, handkerchiefs, and all the other ordinary stuff we get them. Simple but powerful tool to hold your tablet in a convenient way. Best seller on Amazon. It’s a simple stretchy strap to hold your tablet. Easy on and off. Comes in several sizes and colors to fit all tablet sizes. The Padlette is the easiest, best value way to hold your iPad effortlessly and securely. If you’ve ever dropped your iPad, or come close, this thing is totally worth the $20. If your kids use an iPad and you’ve ever thought they might drop it, this thing goes a long way towards easing your mind. 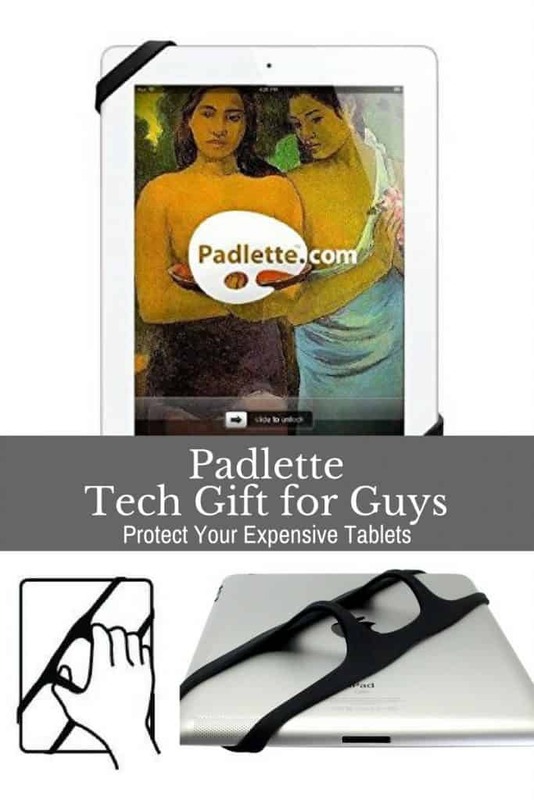 Tablets and iPads are expensive investments, the Padlette is an easy way to protect them and also keep them comfortable to hold. If your or your family uses your tablets a lot, this is a must-have item. Top selling item on Amazon. This is great for the business traveler, weekend warrior, or just everyday use. 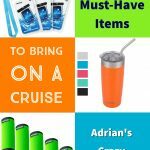 We all have lots of tech gear to carry around – chargers, cables, etc. This keeps them neat and organized. And you can FIND THEM easily! What an awesome design! My Grid-It can fit my 13” Macbook, or, I can fit my iPad (in a Zagg case) with my Kindle (in a Roo case). The rubberized straps are a genius design that will literally do anything. 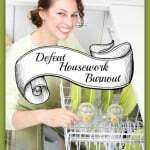 Eliminate frustrations with lost or forgotten gear. Keep all your tech needs organized and together with this handy and infinitely configurable travel necessity. I am a very organized traveler, so I would totally rave about something like this to hold all my chargers, headphones, power cords, etc. I love having the ability to keep everything corralled into one spot where it’s easy to see. Comes in a variety of sizes and configurations to fit various devices. 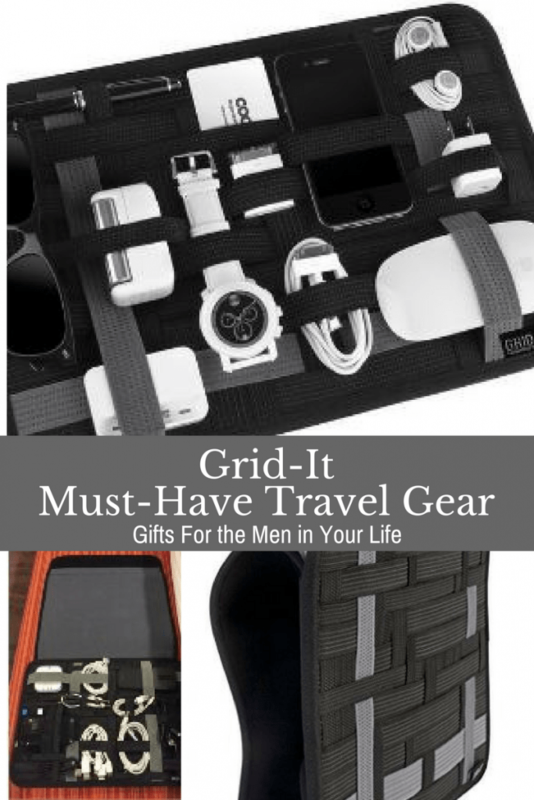 Especially if you have a husband or son who travels a lot, I think they would get a lot of use out of their Grid-It. Stocking stuffer for guys – these are perfect tech gifts. Pocket sized multi-tool is small enough to fit in your wallet, but does so many things! Try the orange peeler, try the hex-nuts or screwdriver. Add a credit card and it’s a phone stand, or you can wind your headphone cord around it. 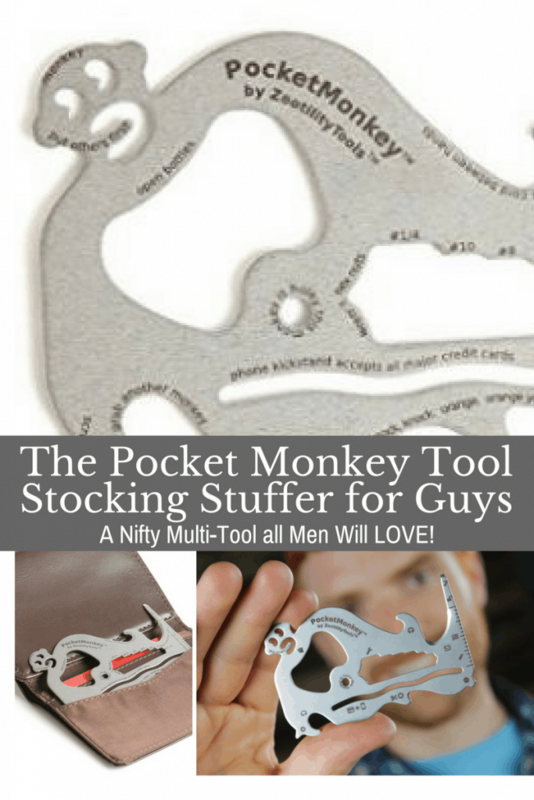 Guys will just have fun figuring out new uses for this little Pocket Monkey. I grew up watching the inventiveness and man-made magic of MacGyver. Each episode posed a new quandary to solve and he was never without his trusted handful of tools with which he could build pretty much anything using what was nearby. Most of the time he had duct tape, a pen, paper clip, possibly a rubber band and a never-failing Swiss Army knife. As a kid I knew I would be able to handle whatever life threw my way as long as I had a good multi-tool in my pocket, and it just got easier than ever to carry one around. All my guys are definitely getting Pocket Monkeys in their stockings and I may get one for myself and my daughter-in-laws too. Some of these little tech gifts are pretty handy to have on hand. These are great ideas. I’m debating between the luchador bottle opener and the edgeworks tech pen. The bottle opener is hilarious. Visiting from the Saturday Sharefest! I love picking out fun stuff like this. My family is crazy so they love the more offbeat items like these. Thank you, Seana. That would be good for clients. I haven’t been by to visit your site in a while. Hope you are doing well.